Overnight big Bond news dropped, first, there is a new director, and secondly, its release date has been pushed back. 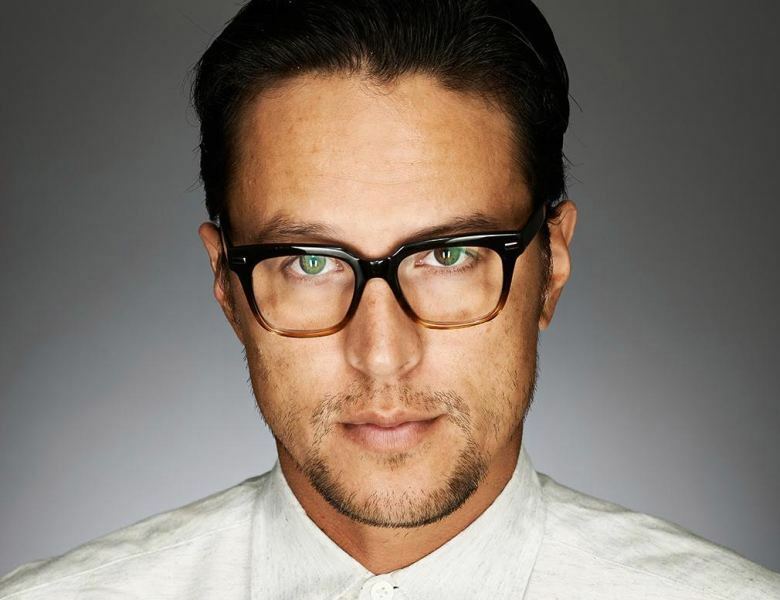 In a move that's totally unexpected, EON and MGM have tapped a non Englishman, Cary Fukunaga, to helm its 25th James Bond film. Most recently Cary directed the first season of True Detective and the acclaimed Beasts of No Nation, with his next releasing tomorrow on Netflix, Maniac starring Emma Stone and Jonah Hill. With rewrites underway, a new director and what seems to be a new direction it's no wonder that it's getting pushed back from October/November 2019 to Valentine’s Day 2020. Bond 25 is expected to be Daniel Craig's final film as the titular character and we have a lot to look forward to. Looks like it's time to mark your calendars and get ready for an action packed Valentine’s Day in 2020.